Here are a few examples of the scope and diversity of our team's expertease. Click "read more" for a full description of the individual project, its requirements and involvement. Where availablr, click "photos from the event" to see some of the spectacle. A sound and light extravaganza on the walls of the cathedral telling the 900 year history of Chichester. 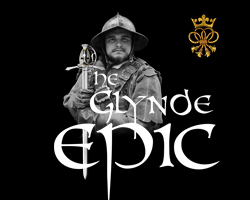 Cavaliers v Roundheads with a spectacular Concert & Fireworks Finale within the surrounds of Cardiff Castle. 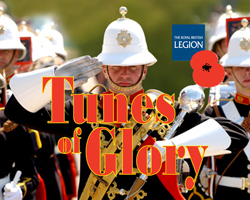 A Militery Tattoo for the Royal British Legion. 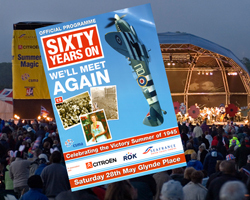 Featuring Hayley Westenra, Blake, The Band of Her Majesty’s Royal Marines and many more. 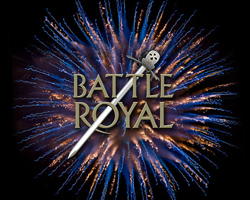 A large scale re-enactment event with some 3,500 members of the cast. 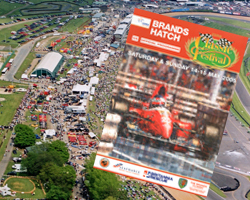 A large outdoor event with flying display , concert and lasers. 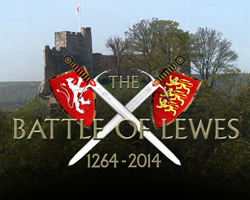 To commemorate the 750th anniversary of the Battle of Lewes. 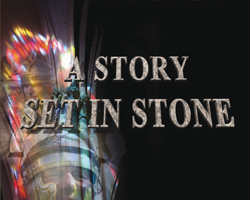 Staged in a series of vignettes that reenacted the events of the day in 1264 on the original sites.